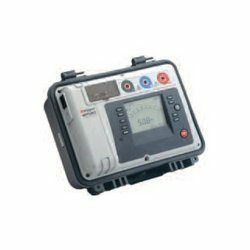 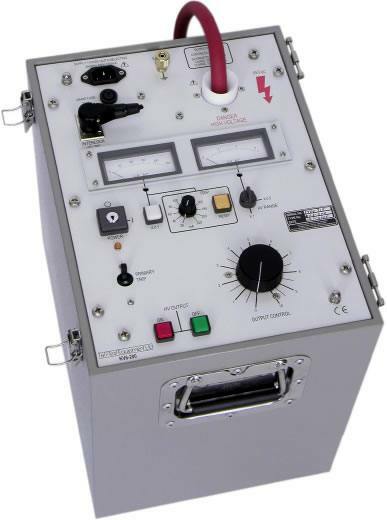 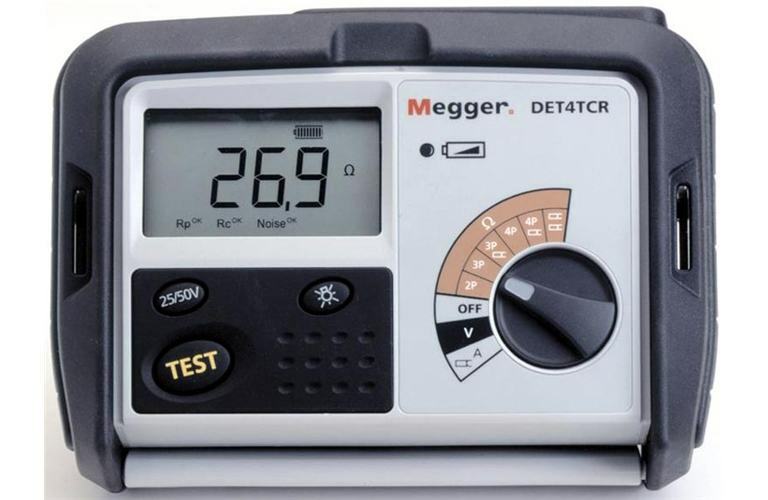 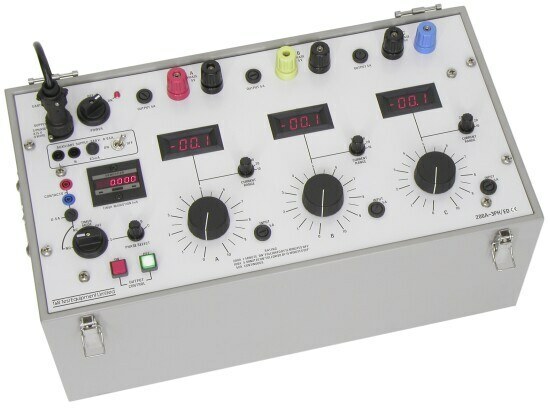 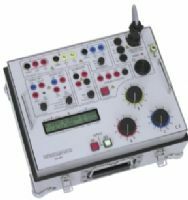 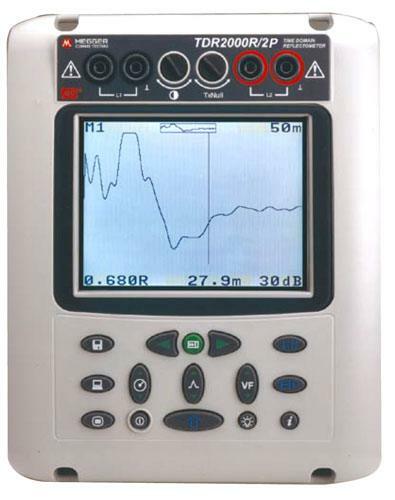 The Megger MIT520 2 insulation resistance tester is ideal for use with high voltage electrical equipment. 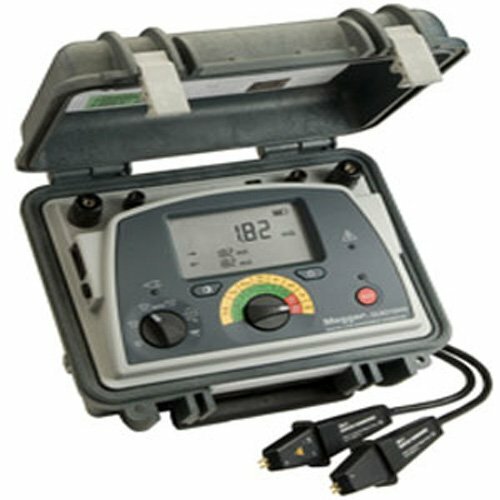 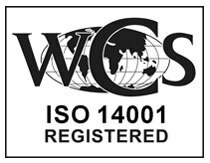 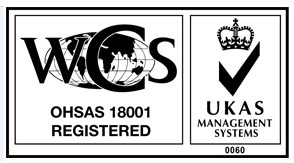 It comes in a sturdy carry case for added safety, and the back lit display is visible in both light and dim environments. 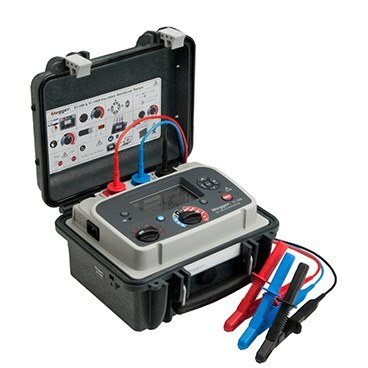 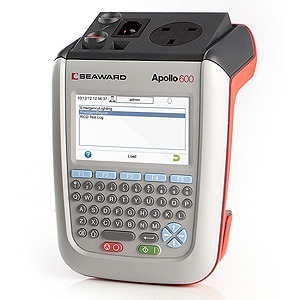 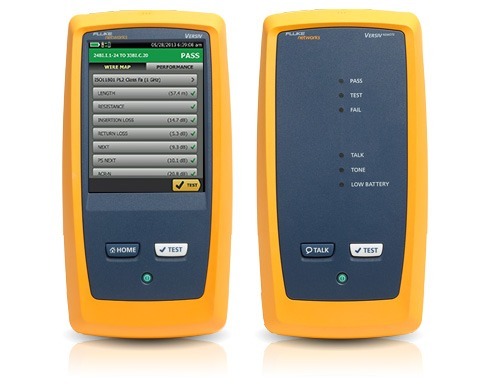 In addition, the device allows you to step up the test voltage in 50V intervals, which gives you extra workability. 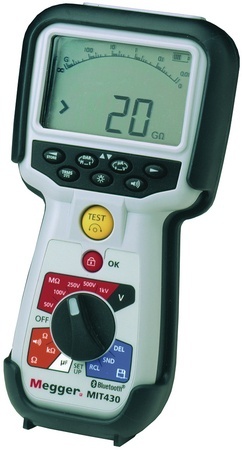 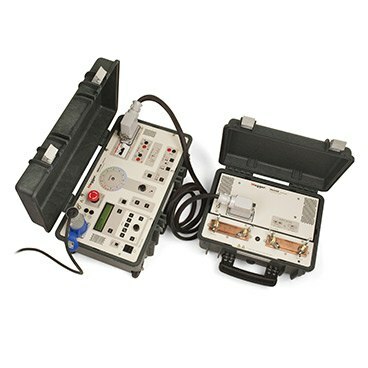 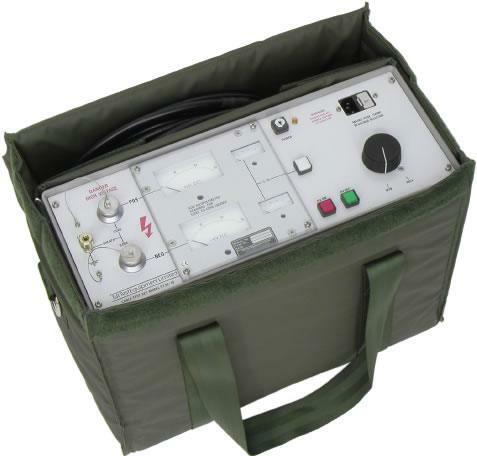 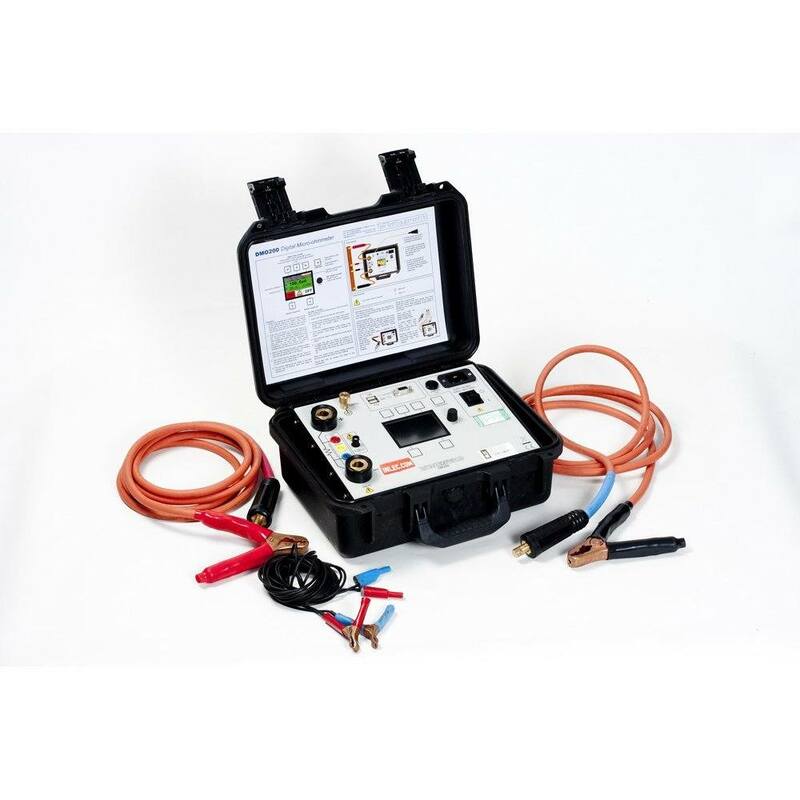 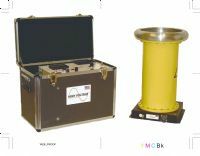 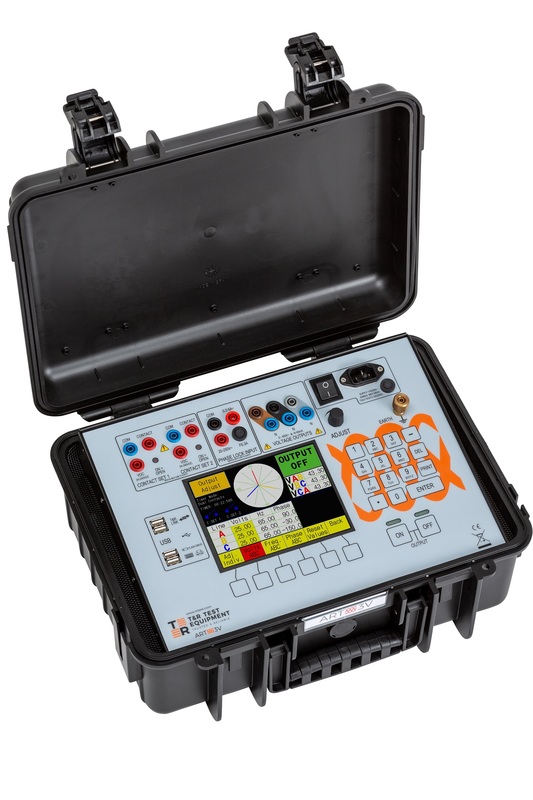 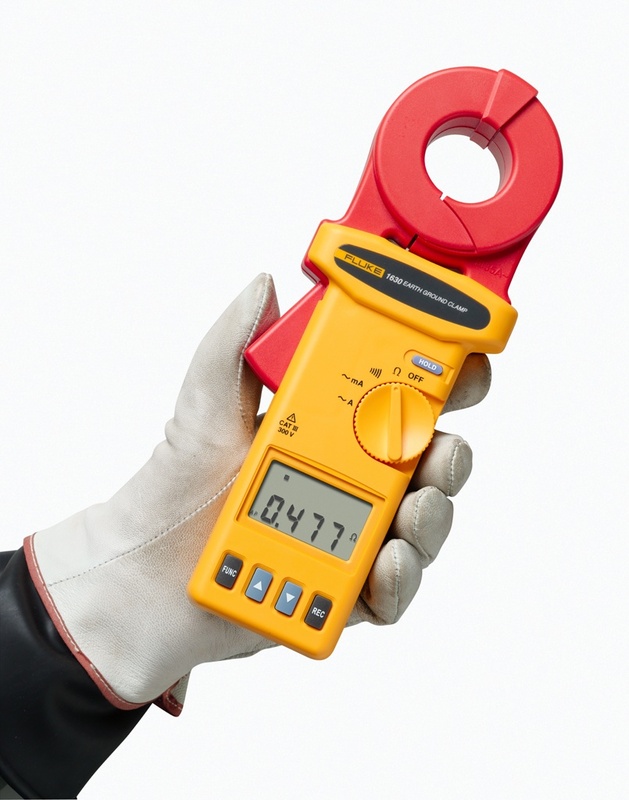 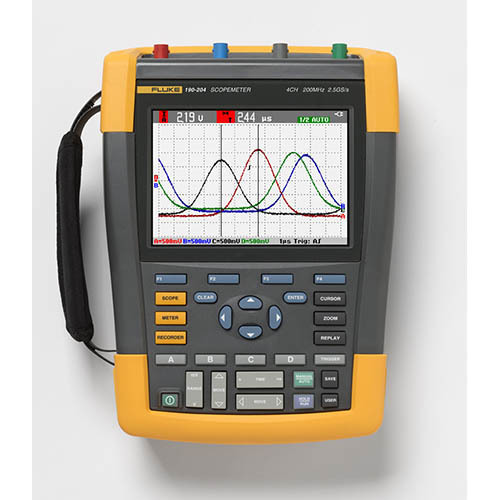 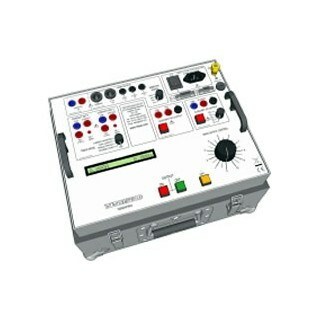 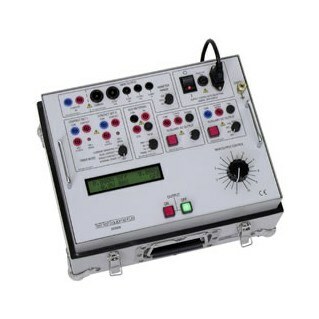 We offer the MIT520 2 insulation resistance tester to rent for as little as £90 per week. 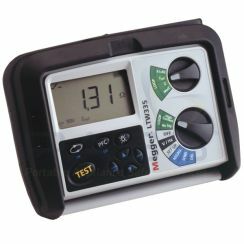 Test regimes: Auto IR, PI, DAR, SV and DD. 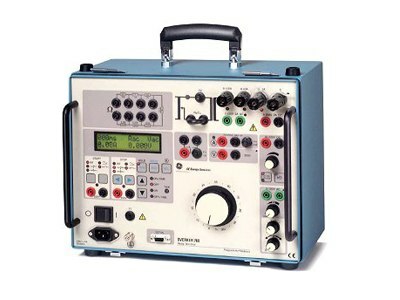 Weight: 7.1 kg (16lb) approx.